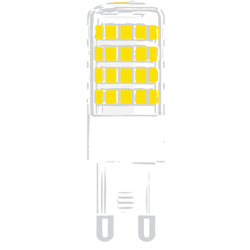 EmeryAllen - The Leader in Miniature LED Replacement Lamps. Please contact your local lighting sales representative for purchasing information. All images and products are subject to change and upgrades due to the ever evolving nature of LED products.